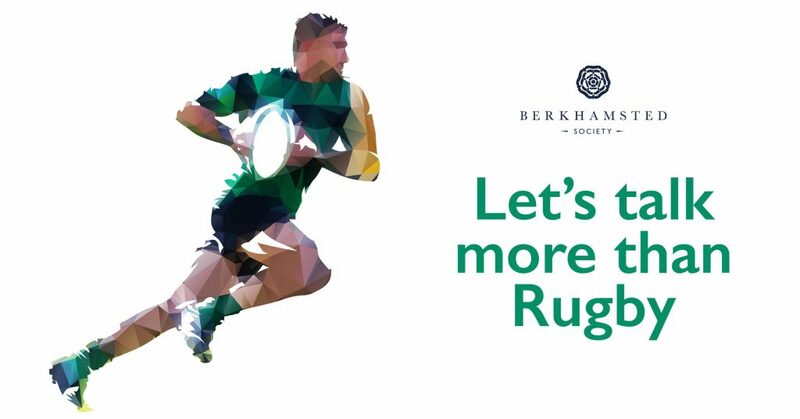 The panel of distinguished former rugby players, who between them have played premiership rugby for Saracens and at international level will be sharing their thoughts and experiences on life before and after a rugby career, as well as there being an opportunity for the audience to pose questions directly to the panellists. 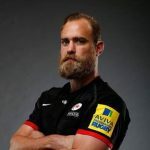 Will Fraser, an Old Berkhamstedian, is a retired English rugby union flanker who played for Premiership side Saracens. He had previously spent time dual registered with Bedford Blues and, at international level, has represented the England Saxons. A freak accident on a Portuguese beach left Old Berkhamstedian, Henry Fraser, the sport-obsessed teenager and promising rugby player at the Saracens academy, paralysed from the shoulders down. Now he has found a new path with his remarkable artwork. 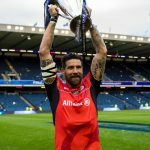 Jim Hamilton is a former Scottish rugby union footballer who played for Saracens and represented England at Under 21 level before gaining full international honours with Scotland. 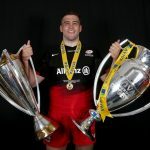 Alistair Hargreaves made 79 appearances for Saracens, skippering them to the 2014/15 Aviva Premiership title in his first season as Club captain and gaining full international honours with South Africa. 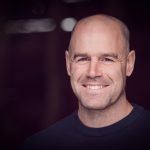 Charlie Hodgson currently combines executive and kicking coaching, having previously played for Sale Sharks and Saracens. 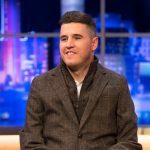 He is the leading Premiership points scorer of all time and has gained representative honours with England and the British and Irish Lions. A drink and refreshments will be provided in the interval. Tickets will be available to collect on the evening, and a confirmation email will be sent out a few days prior to the event with further information.